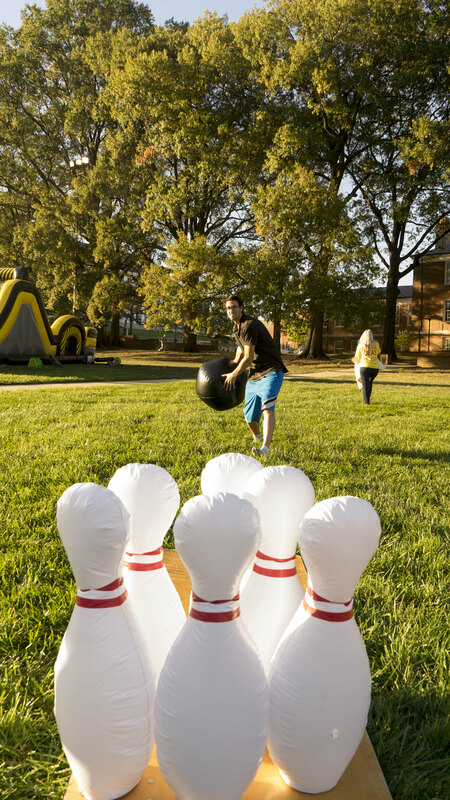 The day before the homecoming football game, McKeldin Mall was packed with students and citizens of College Park at The Terp Carnival, which offered plenty of activities. 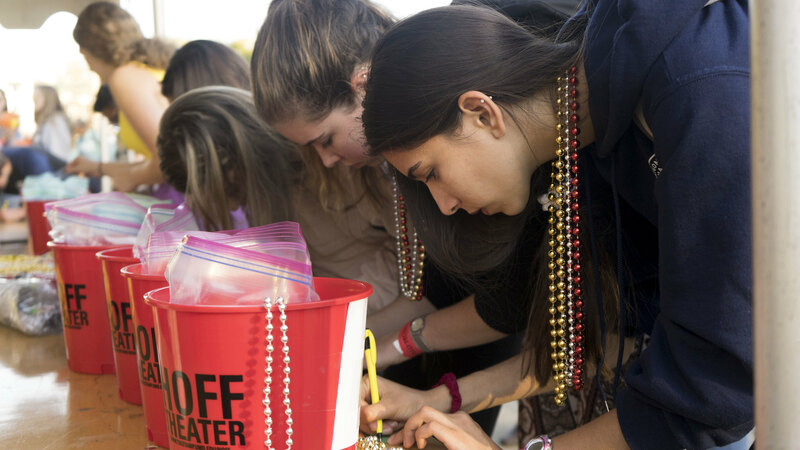 Participants could indulge in challenging games, raffles, giveaways, pumpkin decorating and live music. Tickets were earned after participating in games, and could then be filled out with a name and number to enter for a chance to win. Raffles includes prizes such as Amazon Echo, a Firestick, attire from this university and prizes that have yet to be announced. 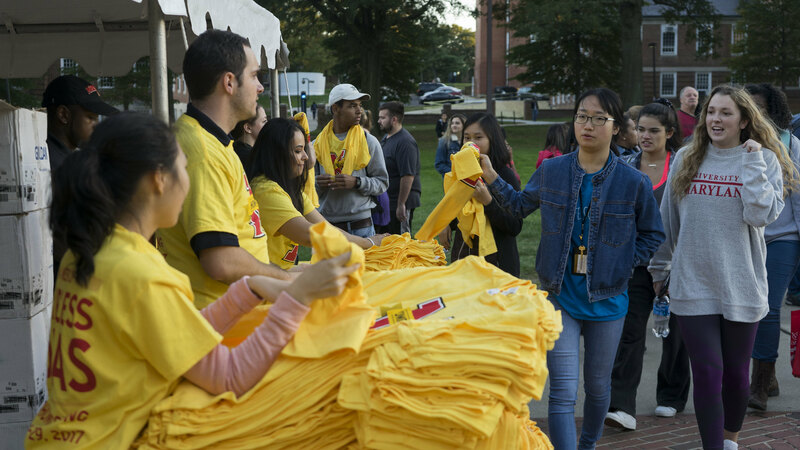 As 5:30 p.m. came around, coordinators gave out bright yellow t-shirts advertising the big event. 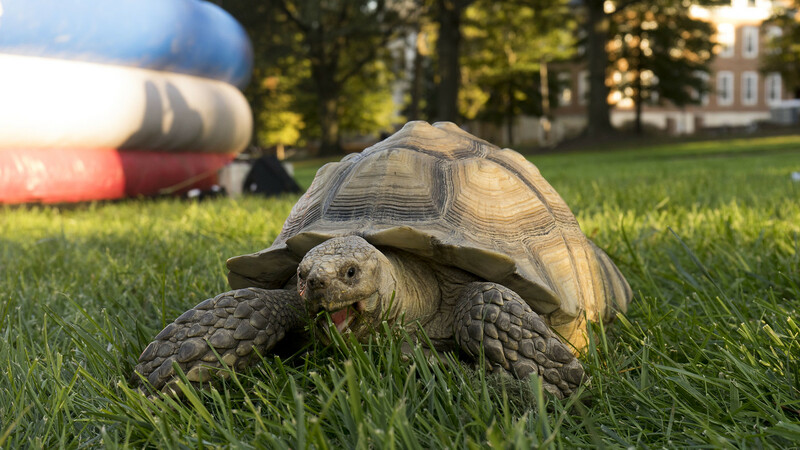 In honor of the this university’s mascot, a live Terrapin crawled around the grass of McKeldin, along with others who were gated while they ate pumpkins. A pumpkin patch was full of pumpkins to be picked and decorated with the assortments of paints and stickers. As dark came and the carnival came to an end, fireworks were shot off to get everyone pumped for the big game the next day. Britney Pieraldi is a junior journalism major and can be reached at britneyp@terpmail.umd.edu.